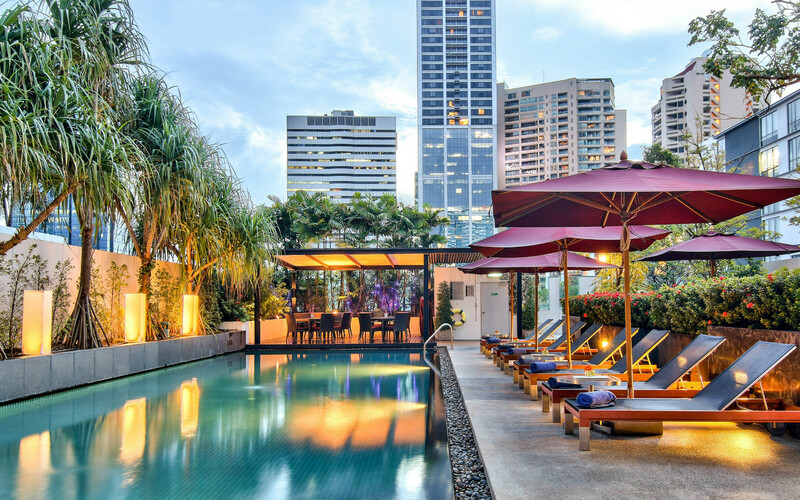 Park Plaza Bangkok Soi 18 lies in the fashionable Sukhumvit district, known for its many shopping centres like CentralWorld, Emporium, Terminal 21 and Siam Paragon. 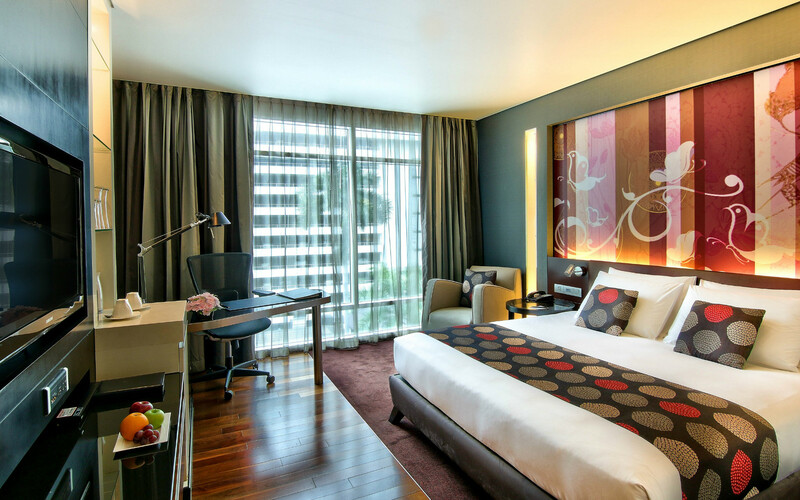 Corporate travellers appreciate easy access to popular destinations like the Queen Sirikit National Convention Center and Bangkok International Trade & Exhibition Centre. 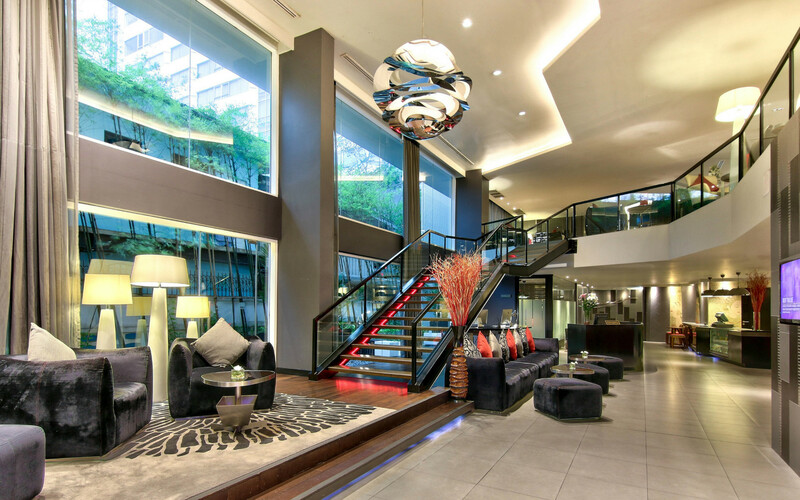 Our hotel also lies near the Asoke BTS Skytrain station and the Sukhumvit MRT subway station for quick commutes to other attractions throughout Bangkok. 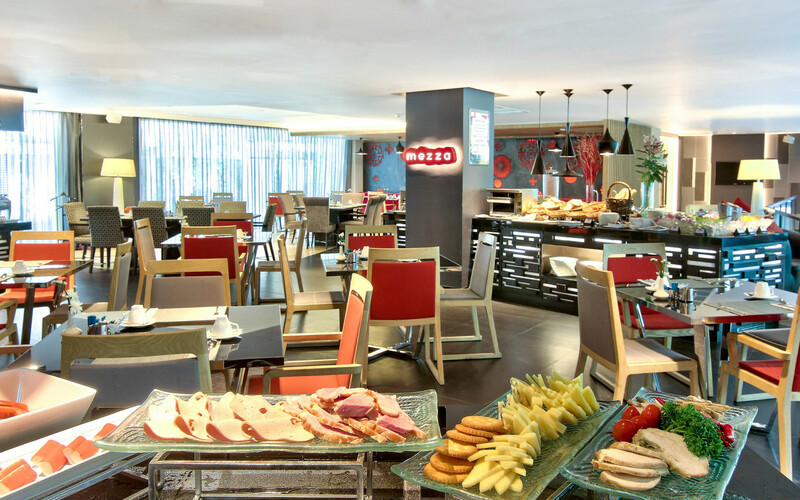 Unwind at our modern hotel with free Wi-Fi and two on-site dining venues. If you’re travelling for work, take advantage of a business centre and versatile meeting rooms, including a conference room on the second floor. Our conference room features an abundance of natural daylight and can seat up to 100 theatre style. After you finish your assignments or return from sightseeing, work out at the fitness centre, soak in the Jacuzzi® tub or lounge beside the rooftop pool while gazing at the city skyline. Escape to nearby Benchakiti and Benchasiri parks. 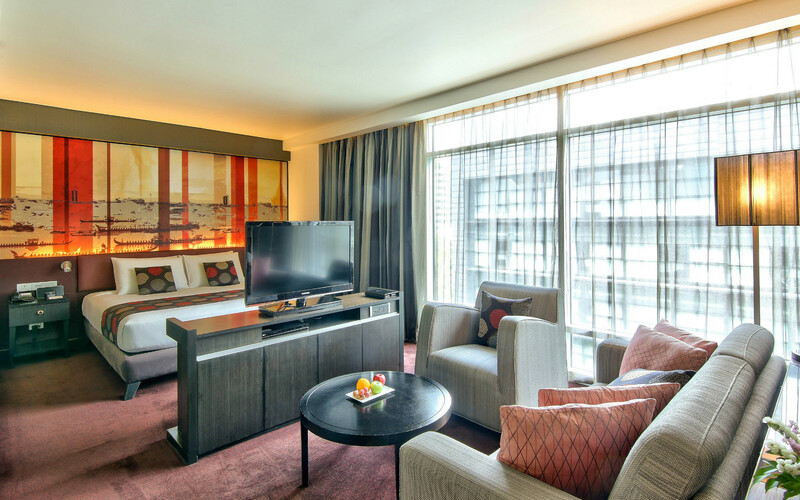 Treat yourself to one of our 45-square-metre suites.